Running Ubuntu as your main OS is a great choice for security, reliability and speed. However, there are some occasions when this is not possible. Most often this is within a business environment where software compatibility and security can be an issue. 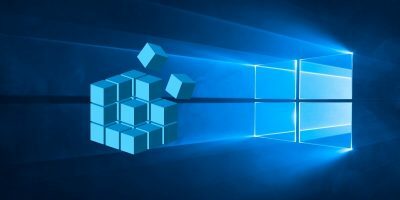 I have worked with clients who need Microsoft Windows, especially when user administration is done through Active Directory. However, you can run Ubuntu through virtualisation. 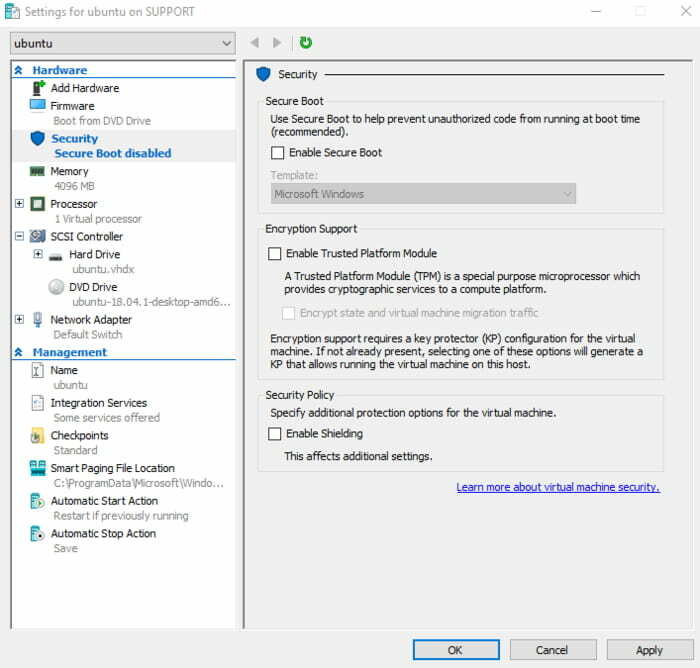 There are many available products and services to do this, most notably Virtualbox, but Windows has a built-in virtualisation service called Hyper-V.
Firstly, you will need Windows 10 Pro, as Hyper-V is not available on Home versions of the OS. 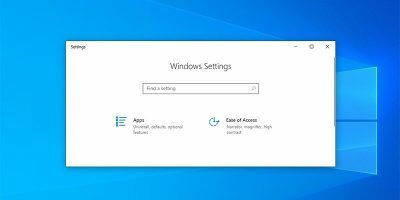 You can check this by clicking on the Start menu and typing “Activation.” You should see “Activation Settings” as a best match at the top. 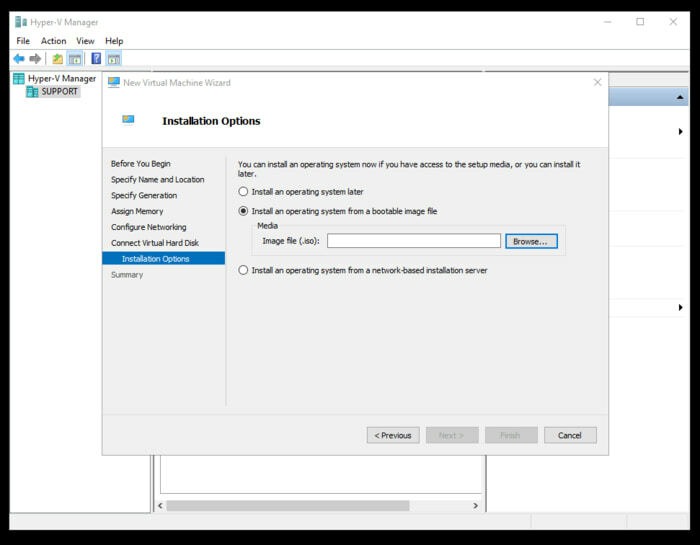 Click this and it will open the Windows Activation that is in the settings. If it says “Windows 10 Pro” as below, then you are all set. If not, you’ll need to buy a license to upgrade. The next thing you’ll need is to grab an image of Ubuntu. 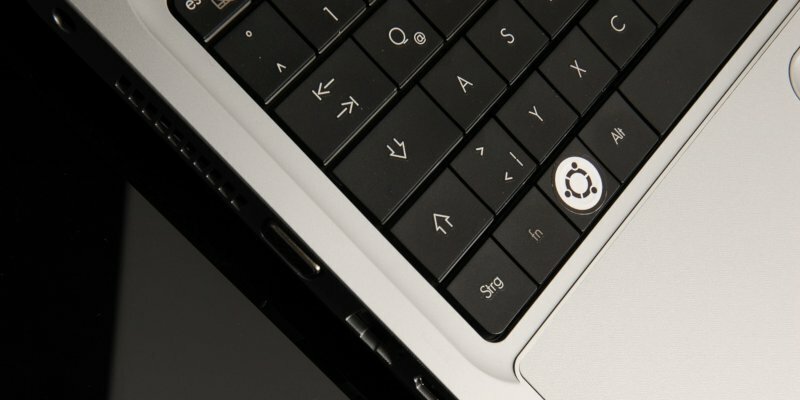 Navigate to the Ubuntu website, and choose the Desktop edition. 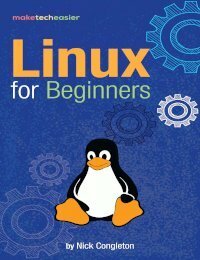 You can also use the server image, but for this tutorial we will install the main OS. 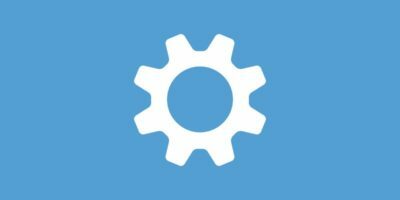 An ISO image will download, and this contains everything you need to run or install Ubuntu. 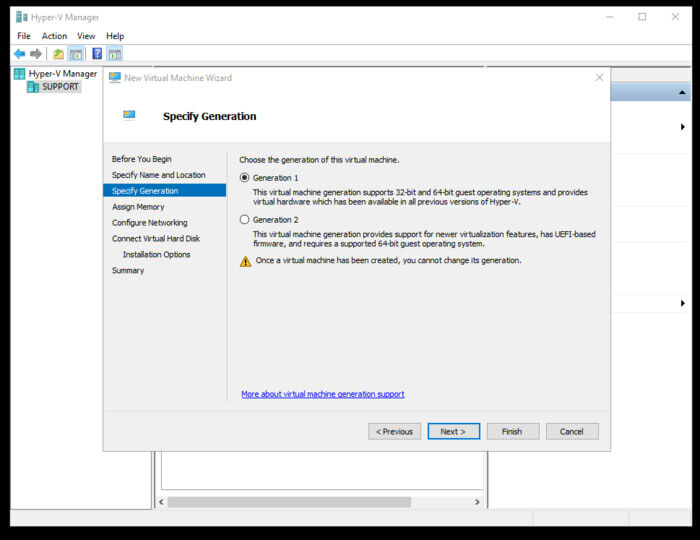 You will need to enable Hyper-V on the system. 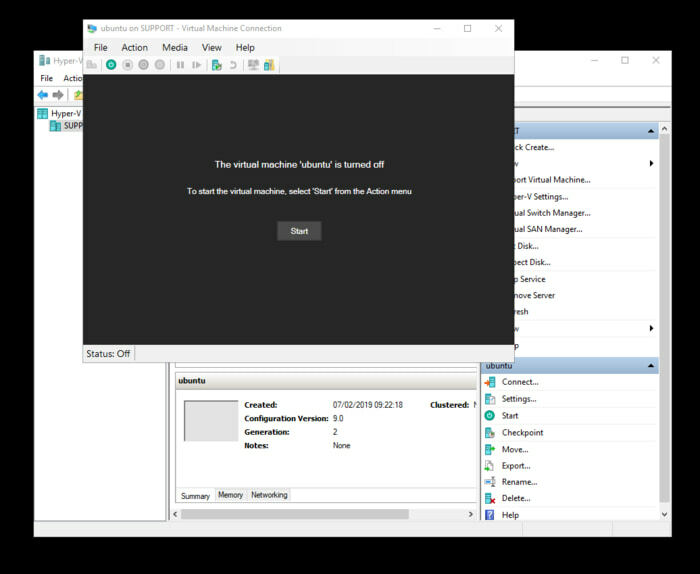 This comes as a module that can be found by searching for “Turn Windows Features On” on the Start menu. It should bring up a small Window with a range of options. If not, it can be found within the Control Panel -> Turn Windows features on or off as per the screenshot. 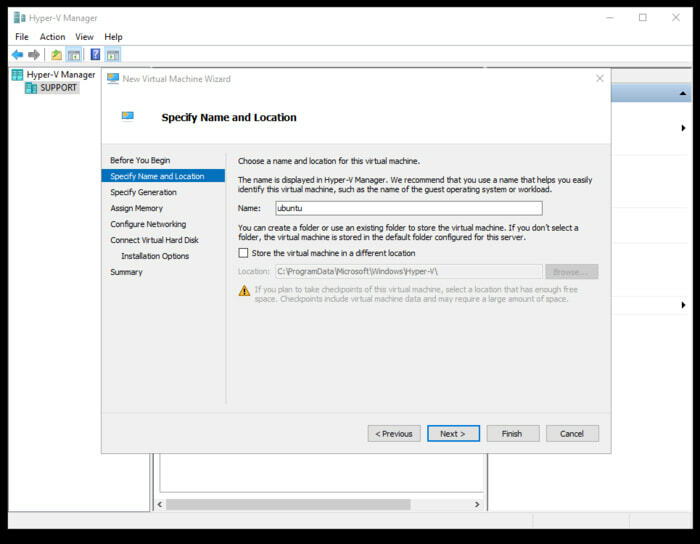 Click the checkbox for Hyper-V and press OK. Windows will download the necessary files and then prompt for a restart. 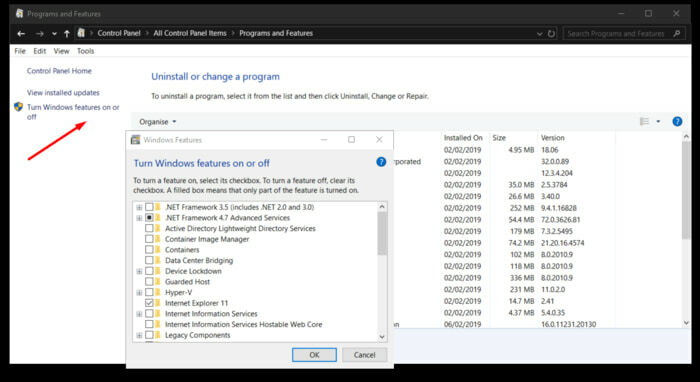 Now you are ready to start using Hyper-V. Click the Start menu, and type “Hyper-V” to find the newly installed software and open. 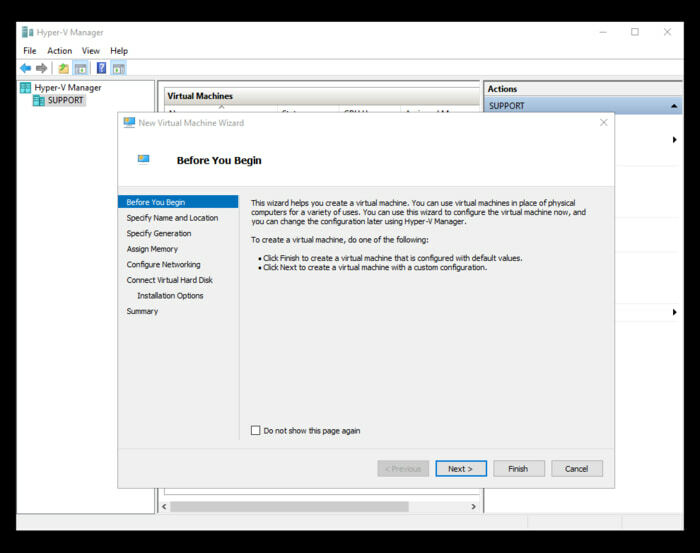 Click “New” within the menu on the right to create your first virtual machine. 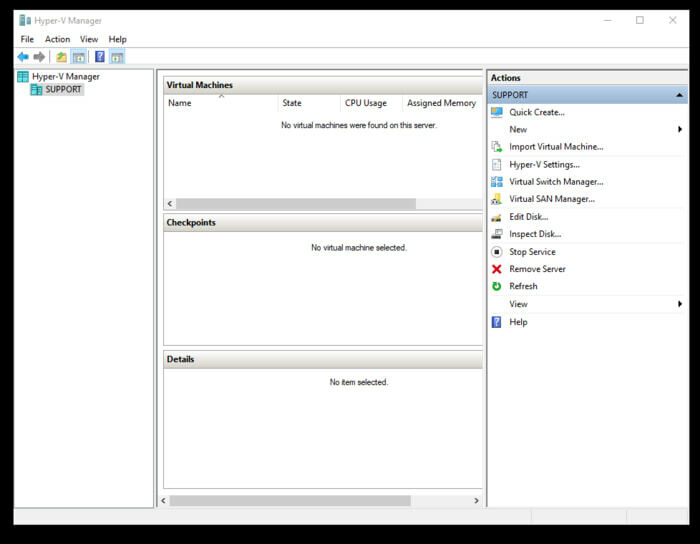 The next step is to follow through the menu to specify the name of your virtual machine and the location for the file. An important decision needs to be made in the “Specify Generation” section. This is where you decide if the virtual machine will be 32-bit, 64-bit or both. Once you have decided, the instance cannot be changed. I would advise 64-bit as the default because this has support for UFEI firmware. 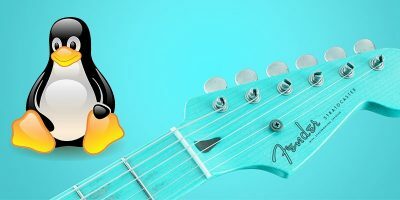 See the note at the end of the tutorial for an additional step you may need. Work through the wizard to assign memory; as a guide you can allocate approximately half your running RAM. So if you have 8GB, assigning 4GB should not impact the host system performance too much. Next, configure your networking, which is usually the drop-down default switch. Now you have to create a disk to install to. 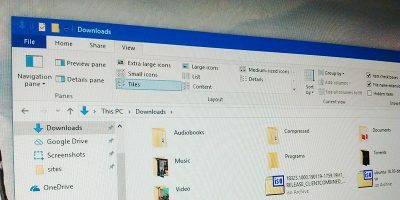 This is the point of Virtualisation – it allows users to install an OS to a single, but large, file that can be backed up, copied, transferred and so on like any other file. 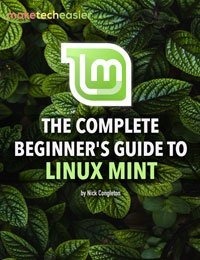 You will ideally need 25GB as a minimum for Ubuntu. 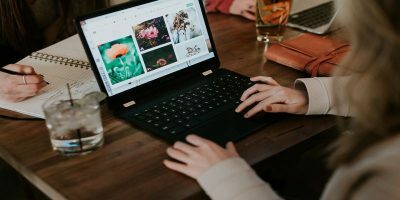 Finally, you should be in a position to install the OS. The next step is to find the ISO file you downloaded and let the virtual machine use it. 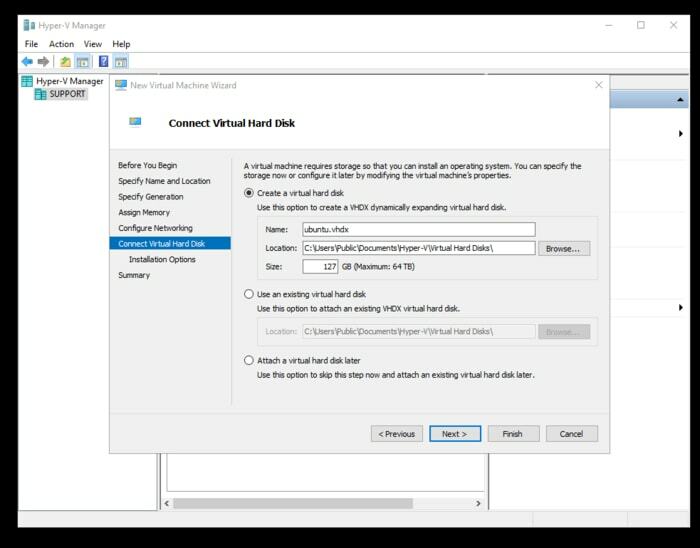 Hyper-V will now prompt you to start your virtual machine. Click the button and install just as you would if it were to a native hard disk. 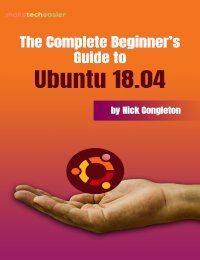 Once installed, simply reboot as prompted and start to use your new Ubuntu installation as required. 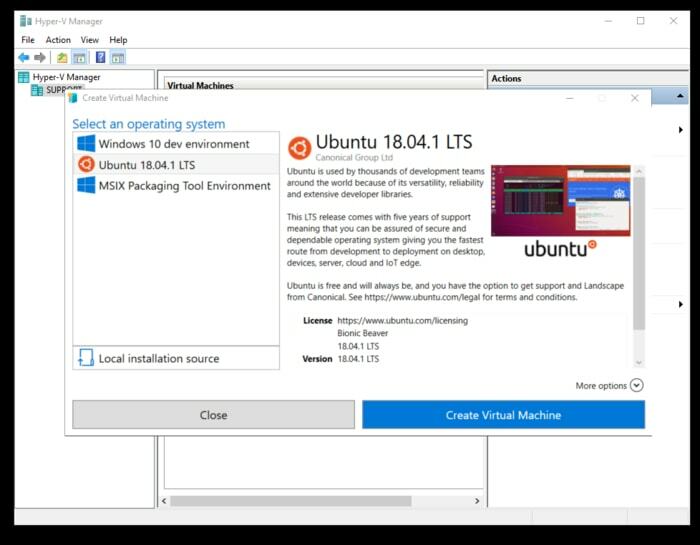 Hyper-V now has a much simpler installation process for Ubuntu that users in a hurry may want to take advantage of if they require no additional configuration. Click the “Quick Create” button on the menu on the right, and you will see a pop-up box with Ubuntu as one of the options. As discussed, if you choose 64-bit and UFEI, you may need to disable Secure Boot within the settings. This is located on the main window at the bottom-right. 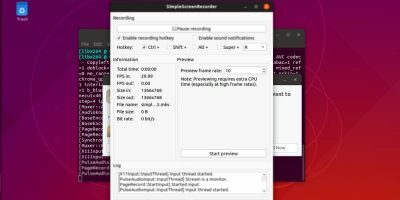 Following this guide, you should now be able to run Ubuntu as a virtual machine, or any other OS for that matter. How do you use yours? 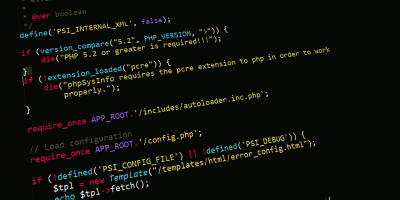 Who runs a virtual server on their machine and why? The possibilities are endless, so please let us know in the comments section.